A latest study conducted by Google has brought big fat news for Google's video streaming channel YouTube. The study said that the How-To videos searched on YouTube are upped by whopping 70%. Besides, users have watched over 100 million hours of How-To videos till now in 2015. In the report, Google says that the most of the video searches made were in the category of home-improvement, beauty and cooking. With many of those searches, people tried to figure out ways for home improvement project, fix their hair or prepare a recipe. Google admits that recent surge in smartphone population contributed much in this impeccable growth. About 91% of smartphone users turn to their phones for browsing or searching videos. As per Google, Millennials too have contributed significantly in driving YouTube’s search numbers. Google reported last month that 67 percent of Millennials agreed they can find a YouTube video on anything they want to learn. 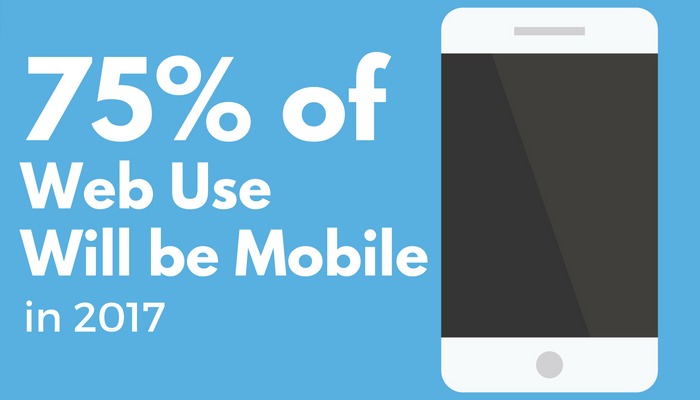 People are moving toward video to discover how to do many things, many of the searches and video viewing for how-to content occur on mobile devices, particularly smartphones.